How does Kris demonstrate the spirit of the “Help Somebody Hall of Fame”? Kris serves as one of our House Volunteers at RMHC Richmond. Our House Volunteers help with the day to day tasks to keep our house operations running smoothly for up to 9 families to stay per night who have a child receiving medical treatment in Richmond. 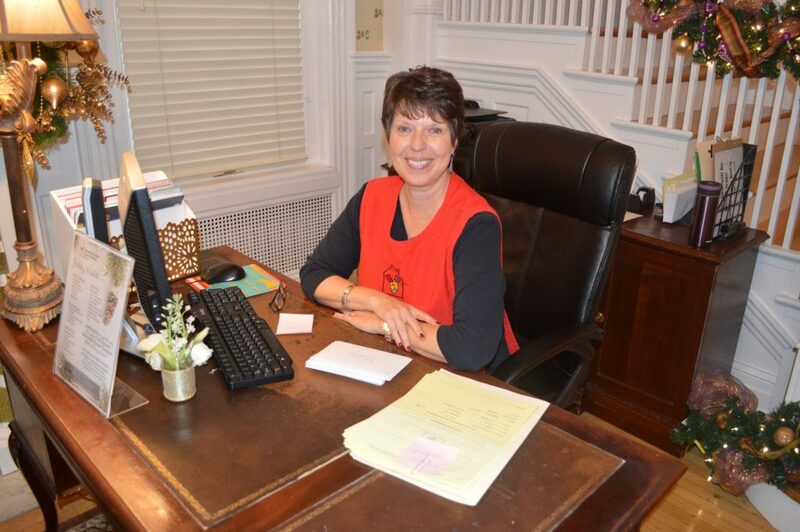 For the past 2 years, Kris has dedicated 3 hours every Wednesday to RMHC Richmond which has totaled in over 220 hours. Kris goes above and beyond the call of duty and takes initiative to find things around the house that need to be done. She is a natural at interacting with the families we serve, staff, interns, and other volunteers. 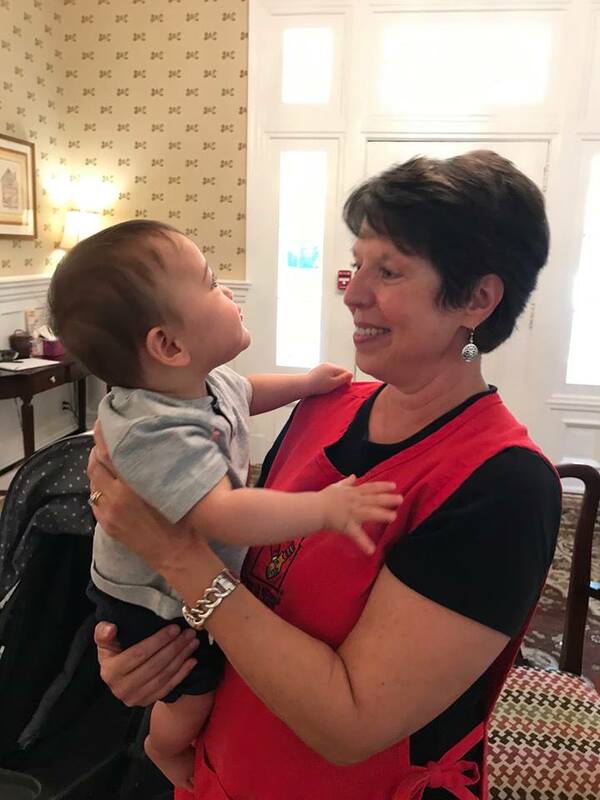 Every day, Kris brings with her a contagiously positive spirit that creates a warm and comfortable environment for families who have a child receiving medical treatment. When our staff were asked which of our volunteers they felt deserved to be recognized, Kris was at the top of everyone’s list. Often times, the tasks of our House Volunteers are not glorious and Kris will take on any task that we need her to, while truly understanding the importance of how it impacts families. 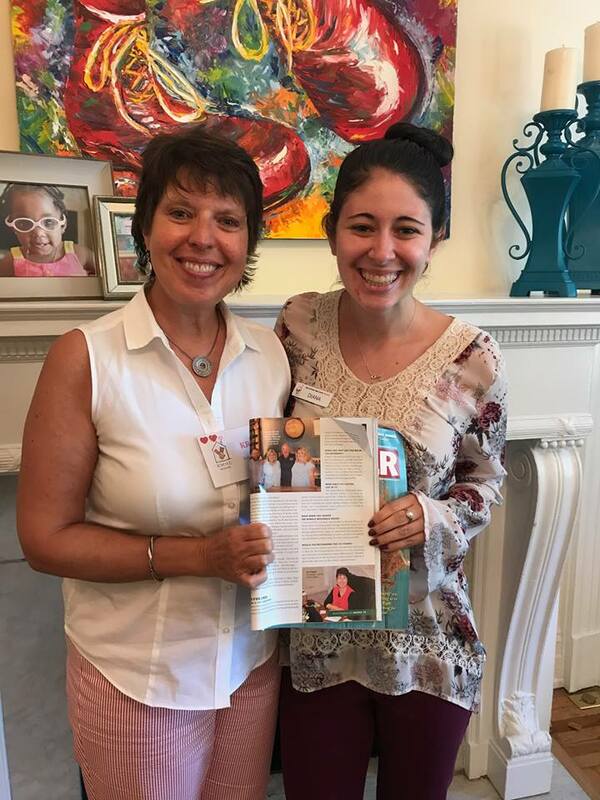 She has also been able to support RMHC Richmond in many of our special events as well, showing her commitment to our organization, and willingness to do any task. Kris is also incredibly reliable. It is such a relief to our staff to know we have a volunteer we can count on to be there week in and week out. At times, our staff transport our families to and from the hospital, and we rely on our House Volunteers to man the house during those times. Kris puts our staff at ease knowing that there is a volunteer we can all trust to independently take care of the day to day operations during transportation needs. Kris has truly become a member of our team which is what we hope for all of our volunteers. She exemplifies what it means to serve your community in a meaningful way. Our staff could not be more appreciative for the time and talents Kris shares with us. We are so lucky to have her in our corner. What is the impact of Kris’s generosity? Kris’s generosity impacts everyone around her. She has a large impact on our families. Her bright smile and cheerful demeanor is exactly what our families need while they may be going through a difficult time with their child’s medical treatment. This same cheerfulness helps every person walking through our door feel welcomed. That could be a new volunteer, a contractor, a guest of a family. When Kris is manning the front desk, she is sure to provide a positive experience to each and every visitor. This makes such a large impact as we aim to provide great service to all of the people we interface with from the Richmond community. Kris also makes an incredible impact on our staff and other House Volunteers. She has been a volunteer that other volunteers can look up to for guidance and support. Kris models for our other House Volunteers what it looks like to be committed to RMHC Richmond. For our staff, we all have been able to trust Kris with more responsibility. This provides our volunteers with a more full experience but also allows our staff to focus on other important work. Kris makes sure all is running smoothly and can troubleshoot through problems independently. Our staff are very vocal to Kris and myself about how much of an impact this makes during the day to day happenings. It is difficult to fully express the impact that Kris makes. She ensures everyone around her is comfortable while helping them to get what they need, while allowing our staff to trust her to take care of things on her own.